The UUCS Women’s Alliance (WA) is an affiliate group of friends and members. The group elects its own officers and has its own budget, and donates generously to the life and ministry of this congregation. 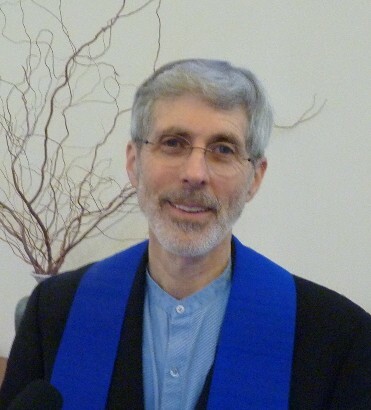 Affiliated with the national Unitarian Universalist Women’s Federation, the Salem UU Women’s Alliance has official minutes dating back to November 1957. During 1939-1949 when the Salem congregation had disbanded, the Unitarian Women’s Alliance continued to meet. Affirming the inherent value of each woman within the community, The Women’s Alliance mission is to advance justice and pro mote the spiritual growth of all women. Salem’s Women’s Alliance has a rich history of providing service to the UUCS. 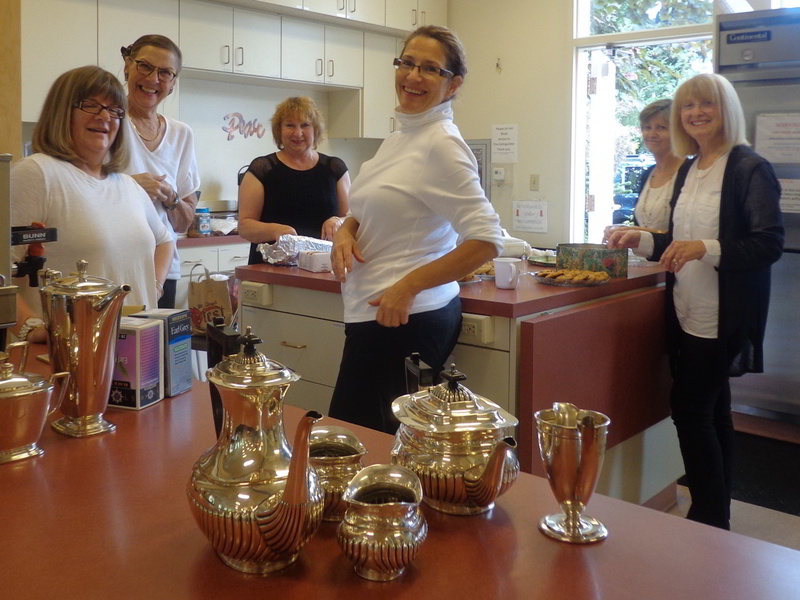 WA members provide service at memorials, weddings, the Mozart Music event and the annual chamber music benefit concert. WA also plays an active role in many other church events. Favorite traditions include making Christmas ornaments for the children each year and decorating the sanctuary and Hanneman Hall. The WA annual Christmas Bazaar is the group’s biggest money raising event; all proceeds are used to purchase items needed by the church. Membership is open to all. No dues, just join in! All women (and interested men) are welcome Regular meetings are on the second Tuesdays of September, October, November, February, March, and April. In addition to running the Holiday Bazaar in early December, Women’s Alliance usually decorates the sanctuary before Christmas and ends its year with a dinner meeting in early May. We begin with our program- speaker of interest to us and our community- in Hanneman Hall at 7:00 pm. Dessert and business meeting follow.